Over the winter months our natural tendency is to slow down and hibernate from the cold. It is important to keep our bodies moving so we stay healthy. When we exercise and move our body it helps to boost circulation of blood and lymphatic flow through the body, and makes us feel happy. Your lymphatic system needs exercise to work. The lymphatic system is known as the guardian system to remove waste products from the body. Unlike the circulatory system pumping the blood around the body, the lymphatic system has no pump so relies on us moving our body to stimulate this system. Whenever we move our muscles we are helping the lymphatic system move lymph fluid through the body. To remain healthy it is important that the body is removing toxins and waste products efficiently from the body. Exercise keeps us happy. It is hard to stay motivated to keep active over the cold winter months when the circulation is sluggish. When we feel sluggish we generally have lower motivation and do not feel like exercising. Exercising regularly will benefit both our body and mind to keep you feeling great over the winter. The hardest part about exercising is having the motivation to get to a yoga class, the gym, or out for a walk in the cold. To keep motivated it is best to create an exercise routine for yourself. Once we start and our blood flow starts circulating we generally feel great! Write yourself a weekly exercise schedule. This will help you to stay on track. Try to aim to do something most days as little and often is a lot more achievable than doing big long sessions. Set goals for the week and make them achievable for yourself so you can succeed with the plan. Aim for 20-30 minutes per day. Yoga keeps you happy & healthy 😀Yoga is great to move your body but also stimulate the glandular system to keep you healthy. The Nadi Energy channels are like an energy highway system through the body and these energy channels link to the glands. 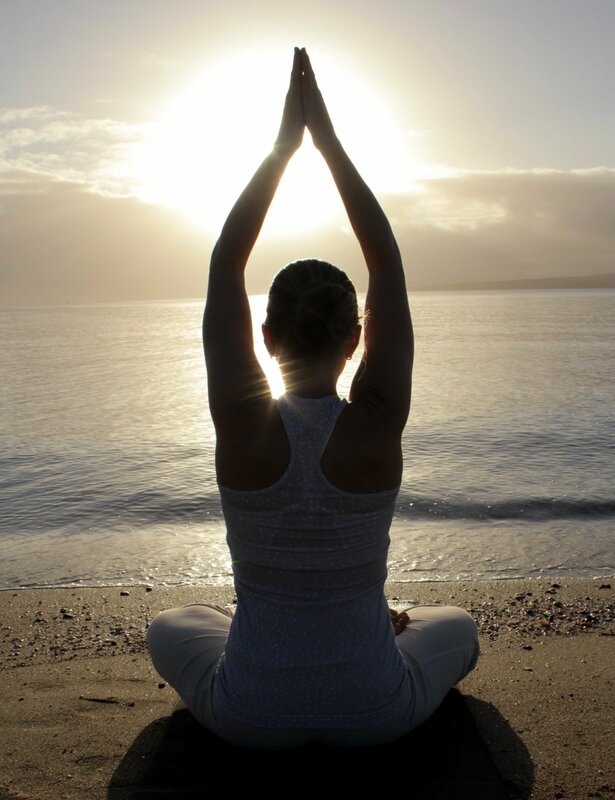 Yoga postures create angles and shapes to pressurise the Nadi channels and stimulate through the glands in the body. Healthy glands are important for your health, immunity and regulate your mood. With less natural sun light there is a higher incidence of depression and low mood over the winter months. Yoga and meditation helps boost your mood so you can feel happy. The important glands for happiness are pituitary and pineal glands. These glands regulate our neurotransmitters to allow us to feel happy and balance our mood.